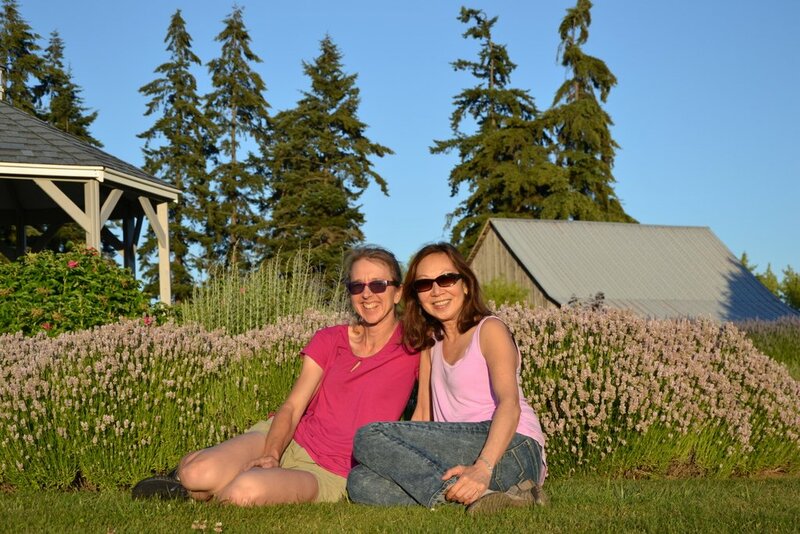 Kitty B's Lavender Farm is located in the lavender capital of North America, Sequim, Washington. This scenic lavender farm is set on over 2.5 acres, and includes over 2,000 lavender plants and a sweet little lavender-themed gift shop. 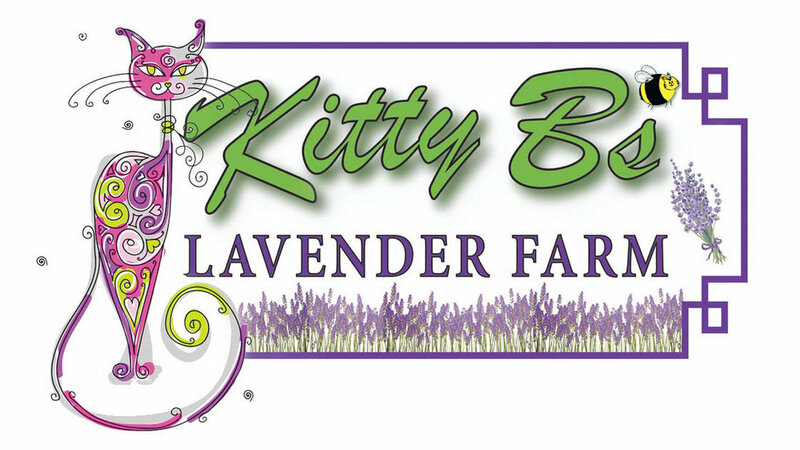 The farm has been in existence for many years, and we are excited to begin a new chapter with a fresh and hospitable attitude as Kitty B's Lavender Farm. Come to enjoy the sights, sounds, and smells of this unique lavender farm, and even get some to take home with you! You are invited to bring a picnic, and relax. Don't forget your camera. The barn will be open so you will be able to see the process of bundling and hanging the lavender to dry. Find us in the Washington state visitors guide 2018. ​Check out pictures from last year's event and harvest on our "PHOTOS" page. We are closed till next season. July 2019. ​Look forward to seeing you then. 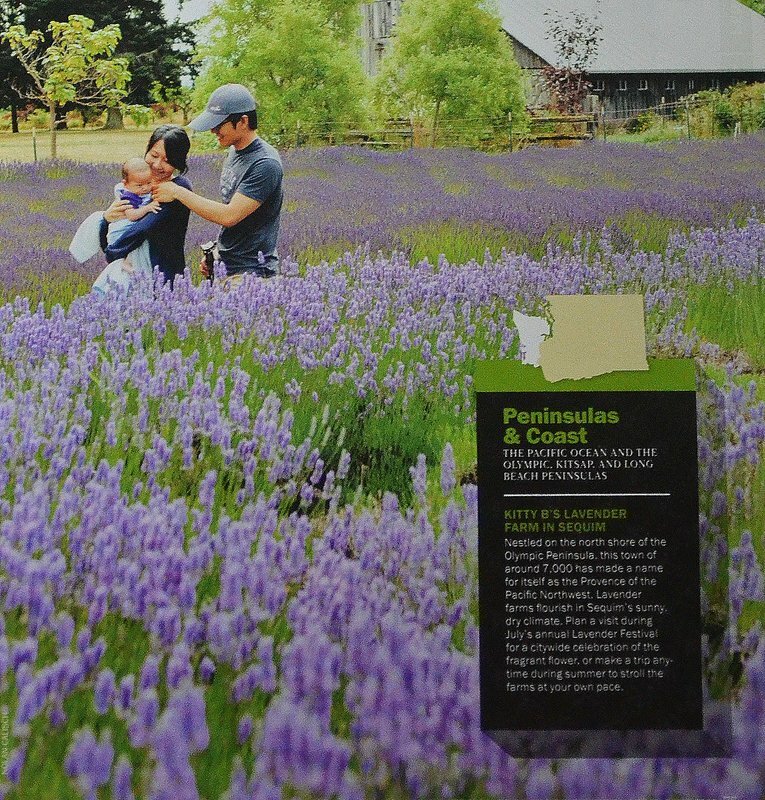 Sequim is often referred to as "The lavender capital of North America". We are excited to have you as a guest when the lavender is in full bloom. Reserve your dried lavender buds by the pound from our 2018 harvest which will be available in the Fall. We have Grosso, Provence, Royal velvet and Melissa. Memorable scent of Royal bouquet for your wedding. Let these buds of scent rain on the bride and groom. We also have sachets for the wedding guests. Kitty B is introducing our custom lavender wreaths in the gift shop, all hand made with our lavender from the farm. Hand painted wooden hangers and unique tea cups arranged with lavender.